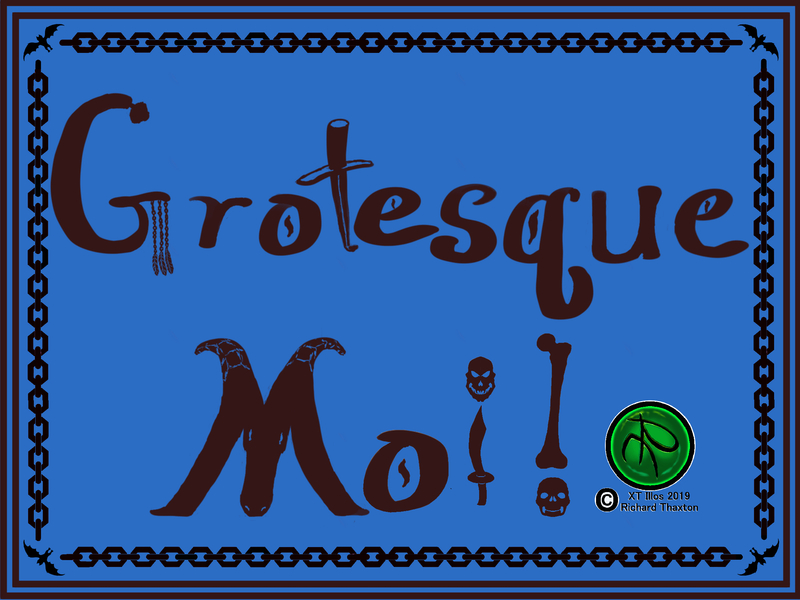 Introducing the first commission for Grotesque Moi! and the feature image for January. Meet Ying, The Bohol Sea Queen. Prints are available in my store. This example has two of the reference photos I used to Illustrate this fantasy portrait. This is an example of a tier 4 illustration. It has 5 characters and is illustrated in landscape. There are other possible combinations for this tier. Total time to complete this illustration is over 100 hours.